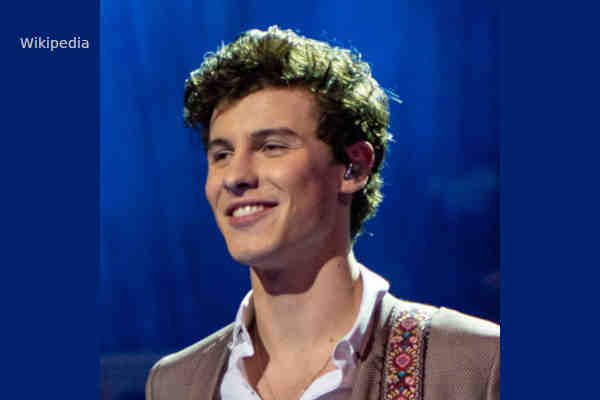 Canadian singer-songwriter Shawn Mendes said in a new interview that he still gets “riled up” over rumors about his sexuality. The 20-year-old Mendes has previously denied rumors that he's gay. “I feel like I need to go be seen with someone – like a girl – in public, to prove to people that I'm not gay,” Mendes told Rolling Stone last year. “They might not be speaking, but they’re listening,” he added.